To reckon or calculate and make sense out of it. To put the Ideas And Plans into effect. Our mission is to bring accessible, affordable, engaging, and highly effective Academics Projects to the Student. We believe that Academic Projects is a basic Step for the Student to Learn the Power of Internet,Coding,Scripting and the Real Time IT World,and we seek to empower our students to advance their Learning and Skills. Learning is no longer a one-time event but a lifelong experience. Learning should be less passive listening (no long lectures) and more active doing. Academic Projects should empower students to succeed not just in Colleges but in life is our main motto. This website supports our mission. We are building a one-stop for our Students to reform Learning. This Website will be a constant work in progress as we continually update our content with the latest in Academic Projects. We provide our Students Academic projects valued both in terms of Engineering-Technology expertise in this sectors. Information technology (IT),the study or use of systems (especially computers and telecommunications) for storing, retrieving, and sending information. IT is the use of any computers, storage, networking and other physical devices, infrastructure and processes to create, process, store, secure and exchange all forms of electronic data. 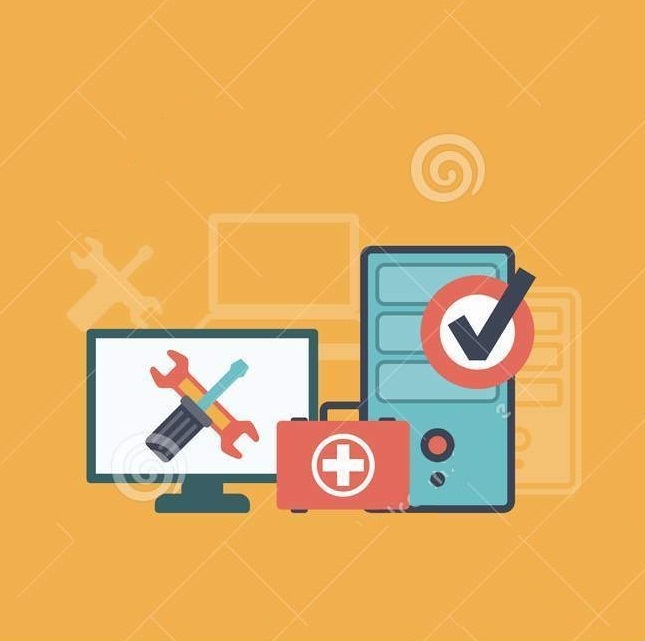 Computer engineering is a discipline that integrates several fields of electrical engineering and computer science required to develop computer hardware and software. Computer engineering students study the design of digital hardware and software systems including communications systems, computers and devices. 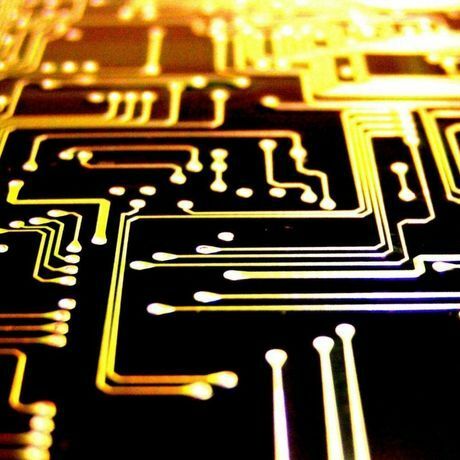 Electronics is an engineering discipline which utilizes non-linear and active electrical components such as semiconductor devices, especially transistors, diodes and integrated circuits to design electronic circuits, devices, Microprocessors/Microcontrollers and systems. 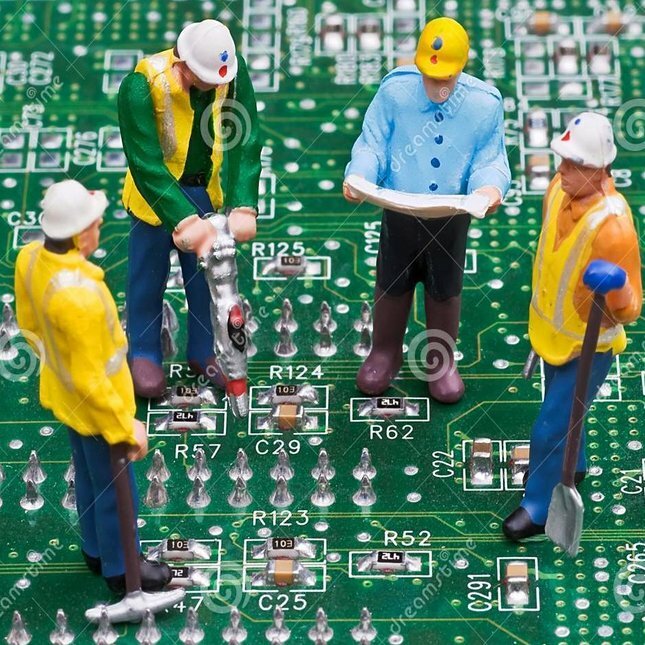 The Electronics and Telecommunication engineering program encompasses areas such as Telecommunications, Data Networks, Signal Processing, Digital Systems, Embedded Computing, Intelligent Systems, Electronics, Optoelectronics, Solid-State Devices and a lot more. Some Statements about our Work,Qualities And Admiration by our Students. We'd Recommend MindScripts because, they create a friendly atmosphere within us. Apart from professionalism and one to one interaction with us, which makes learning very easy. MindScript enable us to have a good Experience and gave us quality information and Knowledge that had added a long values to our Academic Project. Working with MindScript doesn’t feel working with an IT development company, it feels as if we have gained an internal team of the company. The flexibility, agility and scalability of information and Knowledge they provide us, is maximum and it is amazingly how open and trusted they are. They are very proactive group of peoples. MindScript is a very professional and expanding IT company. If you come here it feels like you are a part of the family. And They believe in “Maintain Relation” In short MindScript Rocks! 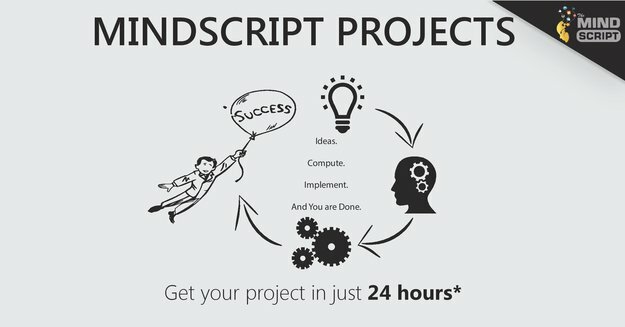 I am very impressed by the quality of the MindScript's team working on our Academic project. 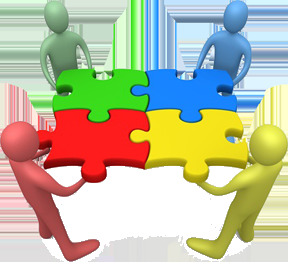 Not only is the code top quality which many development houses can write but the team displays a real understanding of our issues and comes to the table with suggestions and ideas that are very impressive. This has led us to success in our Project, and one that we are very confident in moving forward into college. sIf I had to do it all over again, I would select MindScript as our outsourcing provider again. I am very pleased with MindScript. Thier team has excellent communication skills and a fast response for every query and doubts. Highest work quality. I can say that MindScript is a honest and decent group of people with the highest work ethic. 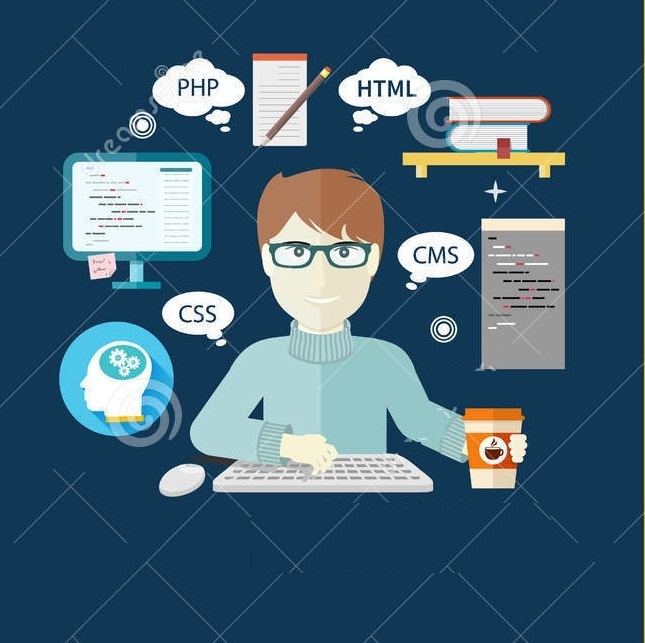 Mindscript are simply the best when it comes to IT development Houses. They always comes up with new and up-to-date Technical Academic Projects.. I love their work, their attitude, and their wonderful communication skills. Highly recommended! I had the pleasure of working with MindScript for my college academic project . I am very satisfied with the work they have done. The communication was easy, the progress was as planned, and the results were above my expectation. Would be happy to work with them again. Thank you for your interest in MindScript’s services. Please provide the following information about your Query And Needs to help us serve you better. We strive hard to deliver projects in such short duration of time. We have already developed many projects in such short duration of time. We have team of experts who are dedicated for each technology.